If you’re preparing to put your home on the market, a fresh coat of paint is essential to attract top dollar. For best results, make sure you know what you’re doing or hire a professional. Choose neutral colors as that will attract the most buyers, allowing buyers to more easily make the home their own. A nice clean paint job will likely return much more than its cost in today’s market. 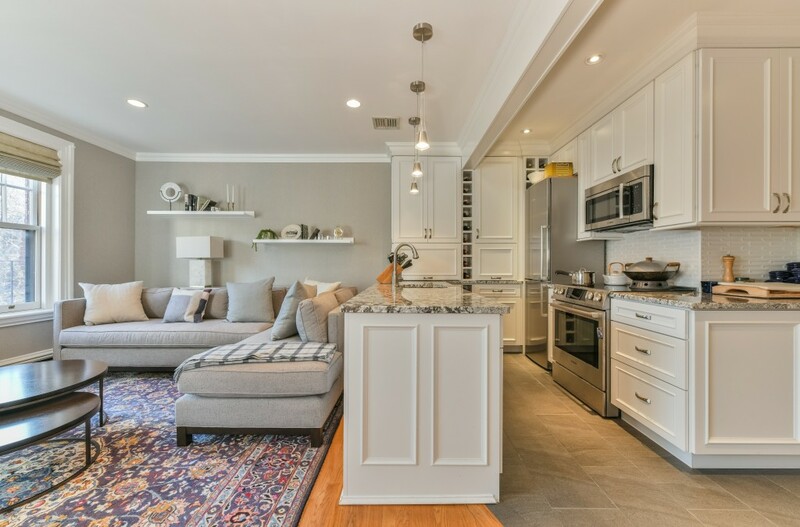 Having your property “deep cleaned” including your interior space and closets, grounds, and common areas often will cause an immediate increase to its value. When selling, think how a buyer who is unattached to your property will value the home. What will be the lasting impression they’ll have? It only takes seconds to make the all important “first impression.” Also, don’t forget the role that natural light plays in a home. Highlight the sun by keeping your windows clean and removing light-blocking window treatments. You can maximize brightness by hanging mirrors on opposite walls to your windows to reflect light and give the impression of more windows. Painting your ceilings lighter than the walls will also help to make a room feel larger. The kitchen is the heart of the home. Installing new cabinetry and appliances usually comes with a high price tag but you can easily give your kitchen a new look by making some inexpensive cosmetic changes. Painting cabinets is a great way to cover up nicks and scratches without spending a lot. Swapping outdated hardware with new drawer and cabinet pulls, and adding soft-close pistons to cabinets and drawers is a simple way to freshen up your kitchen and add interesting details to the room. And adding LED under-cabinet lighting will eliminate dark spots and add exciting warmth to your counter tops. Add stainless steel appliances to easily transition over time when your existing ones need to be replaced. 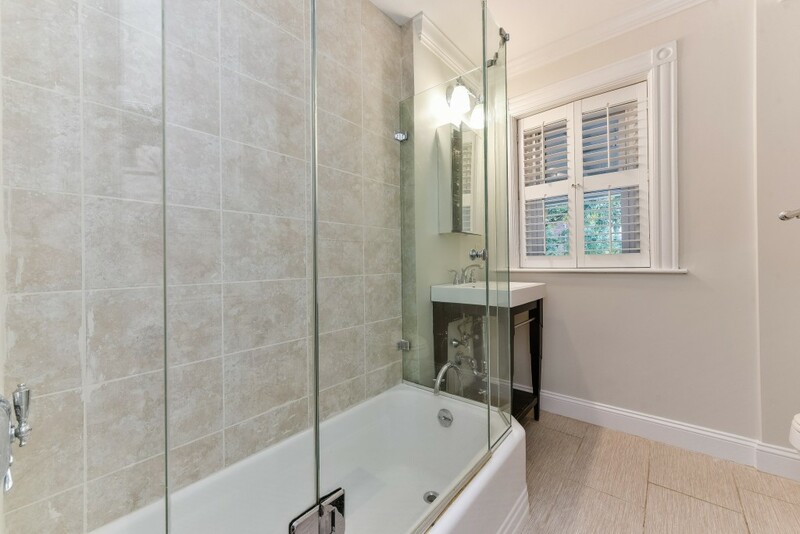 When it comes to preparing to sell your home, the bathroom is almost as important as the kitchen. If a complete bathroom makeover isn’t in your budget, there’s still a lot you can do. Replacing your old fixtures is a relatively inexpensive way to improve your bathroom’s look and also its functionality. Putting on a fresh coat of paint and adding new towels are also an inexpensive fix. But the easiest way to perk up your bathroom doesn’t cost a dime. A good scrubbing can make things look new. And replacing overhead lighting with wall sconces will add glamour, warmth and appeal to your bathroom. Lighting is particularly important in the bathroom, where it should be warm and bright. To create this effect, choose wall-mounted up lights rather than harsh overhead lighting. Many designers agree that halogen lighting is too harsh. Keep lighting even around mirrors to prevent unwanted shadows when you are shaving or applying makeup. 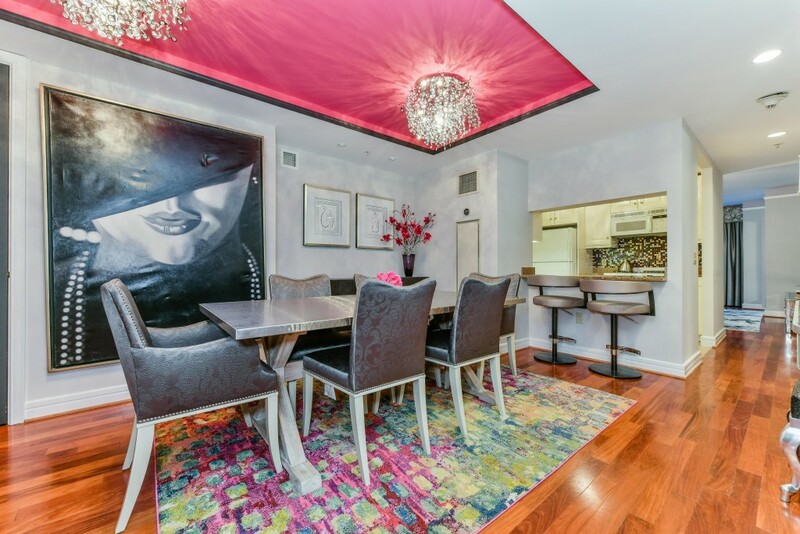 This elegant home at The Ritz has Brazilian cherry hardwood floors. To further prepare, note that 94% of real estate professionals recommend spending some money on floors. But it doesn’t have to be a lot. A few well-placed screws can eliminate distracting squeaks. Other small projects with a big impact include repairing broken tile, patching damaged floor boards, refinishing floors to remove minor scrapes and replacing dated wall-to-wall carpeting. In some cases, a new floor is in order, and although expensive, you generally want to choose the higher quality materials of hardwood as they’re most popular with buyers for their beauty and longevity. • How do you drive buyers to the Open Houses you’ll hold, other than merely placing the property in the MLS system? Open houses are still very effective at selling homes. • In which national and international websites will my property appear? • What samples can you show me of your marketing materials for similar properties? • What is your pricing model, so my home will attract multiple bids and sell above the asking price? • How many multiple offer sales have you negotiated previously? For dozens of reasons, hiring a proven Realtor is very important to the selling process. Call or email Jordan Bray (617-262-2600, Jordan.Bray@C21.com) to connect you with a qualified and trustworthy Realtor.